A long list of factors determine development and quality of life in a country. Reliable access to food, water, and shelter are at the top of the list. A little further down one might find education, reliable transportation, and representation in government. Few people would expect to find an actively maintained national soccer association anywhere on the list. But according to the people who run Fundacion GOL Bolivia that would be entirely wrong. al enthusiasm for the game. In turn, that enthusiasm drives public and private investment in facilities and education. As the cycle progresses, more and more excellent Bolivian soccer players emerge, creating more opportun ities for Bolivian youth, and bolstering national pride. es and with two primary groups. The first branch provides free advisory, management, and representation services to career and professional players. 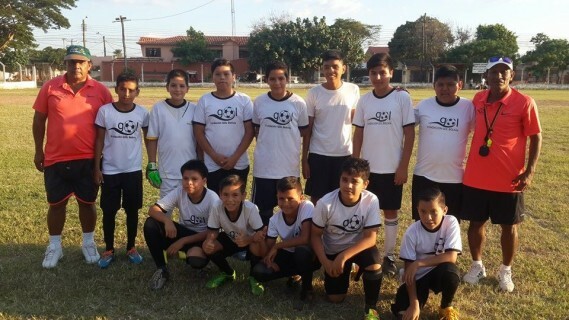 In this same vein FGOLB serves as a source of information for football clubs around Bolivia — registering them, organizing events, and providing a library of soccer specific coaching literature and media. 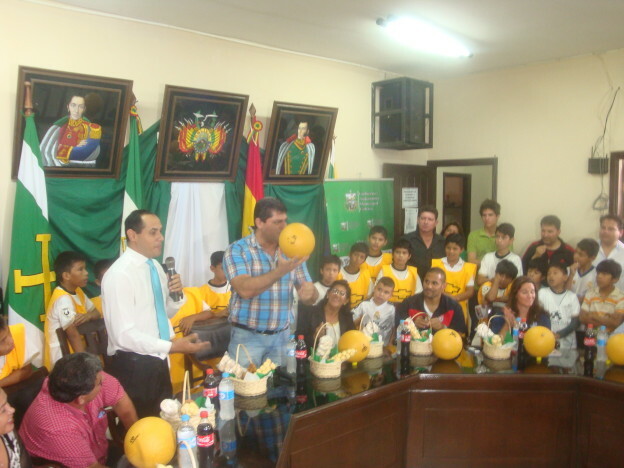 The second branch of the organization is focused on soccer development within Bolivia. FGOLB sponsors programs that teach leadership, sportsmanship, and social inclusion primarily for youth in rural and urban communities. This developmental branch is also dedicated to alleviating poverty by providing sport management consulting and academic opportunities for amateur players and aspiring sportswriters in the communities where it works. Bolivia on the international stage. Fundacion GOL Bolivia distinguishes itself through their national scale and international ambition. Many outstanding organizations aim to change lives on a local level, in the towns and villages where they are represented. Fundacion GOL Bolivia looks towards a larger stage. The scope and sustainable nature of FGOLB’s two pronged approach promises to develop excellent players and programs for generations to come, and also to serve as a model for sport development organizations in neighboring countries. This entry was posted in Good Sports on February 5, 2016 by Ben Young.